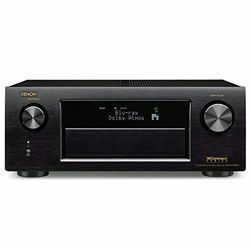 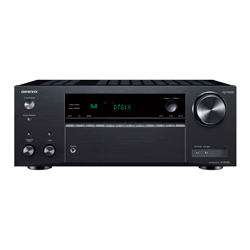 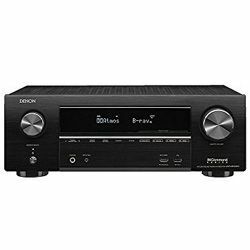 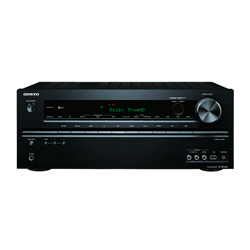 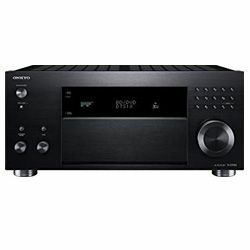 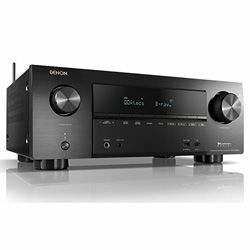 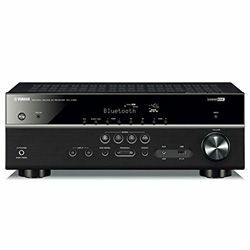 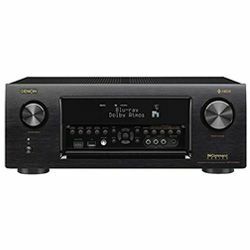 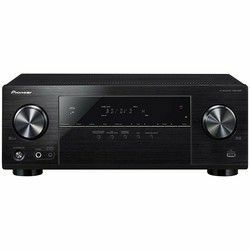 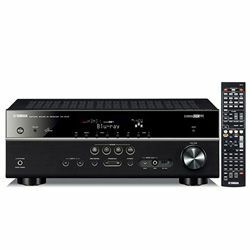 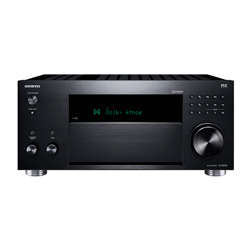 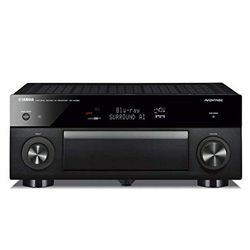 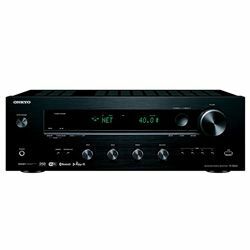 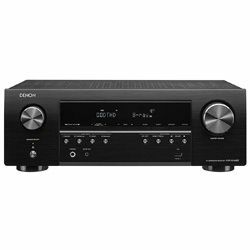 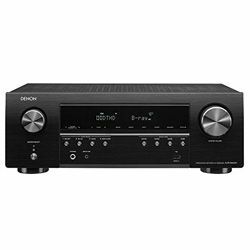 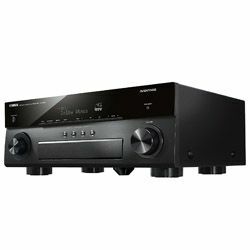 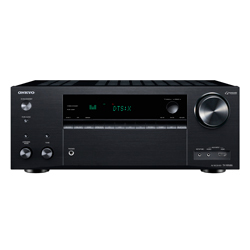 Onkyo TX-8140 vs Onkyo TX-8160 has been released in 2016 with the other one coming out 1 year sooner. 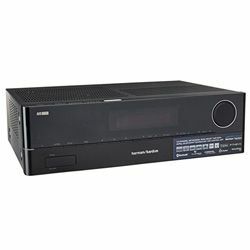 If you are looking for TX-8160 you might have to settle for a pre-owned model. Brand new TX-8140 will cost you as much as the pre-owned TX-8160. 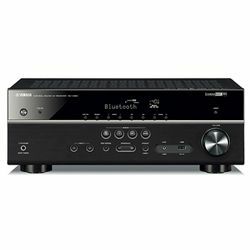 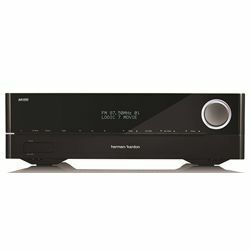 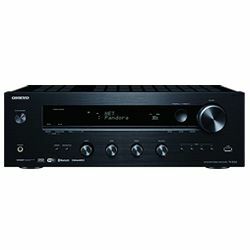 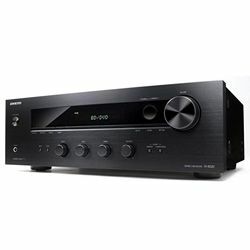 I had the opportunity to test the Yamaha R-N602 vs Onkyo TX-8260. 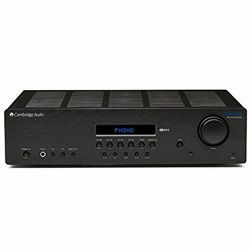 We have two very similar devices – with a 2-channel analog gain path on discrete elements, having almost the same power. 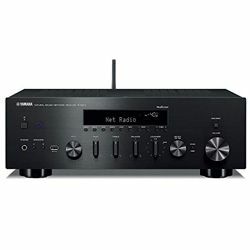 I’d like to share my impression here to facilitate your choice of a new receiver. 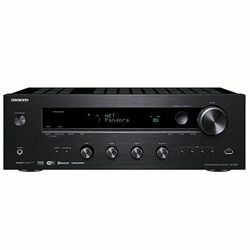 The test of Onkyo TX-NR686 vs Marantz NR1609 claimed to compare two entry-level models within the same price range. 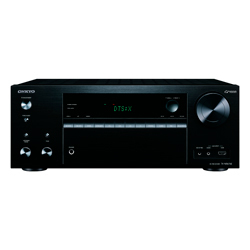 Both of them have seven channels but the Onkyo TX-NR686 is much more powerful. 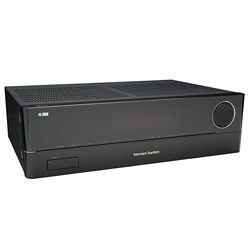 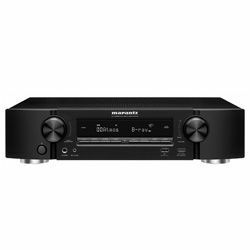 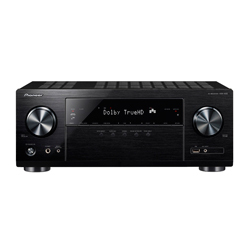 At the same time, the Marantz NR1609 supports more audio and video formats.